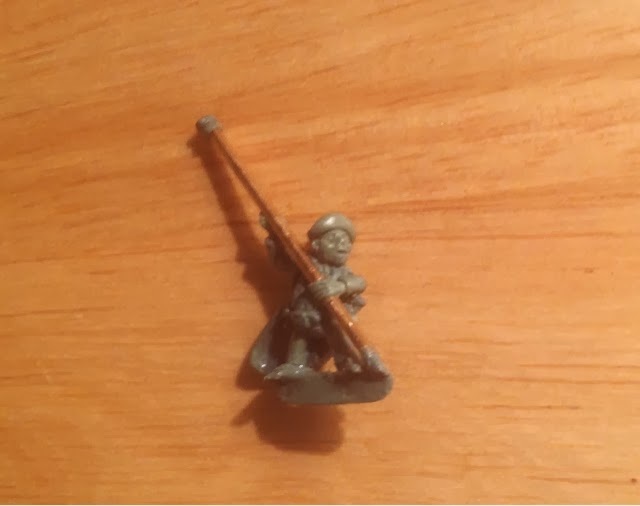 The Masterwork Guild: Halfling standard bearer nearly complete. 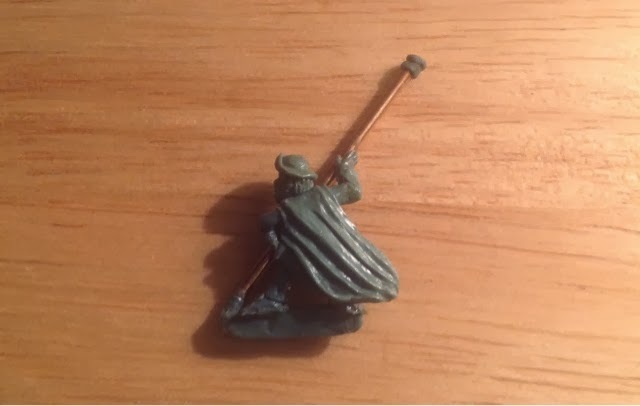 Halfling standard bearer nearly complete. Wow! That is amazing work sir!